Featuring some of the best practical effects of all time and coupled with a sharp script, John Carpenter’s take on Who Goes There? is brimming with suspense and rampant paranoia. Apparently, it was a dud upon release, but over time people began to realize that it isn’t just a shallow Alien imitation. 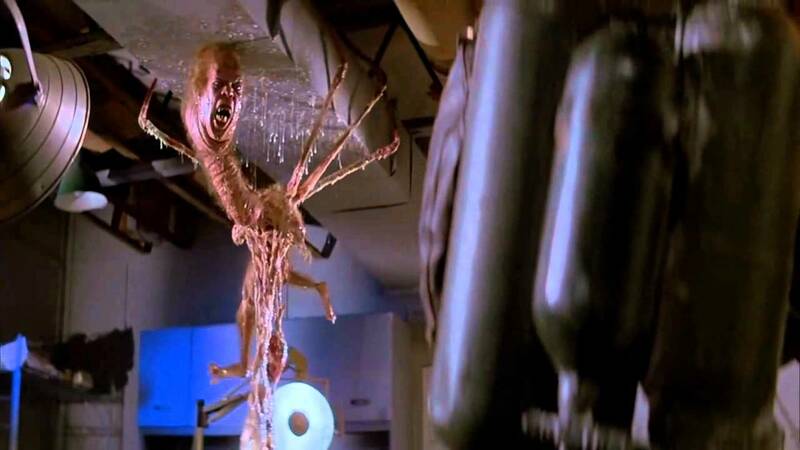 Carpenter’s monsters were absolutely vile, causing the most disgusting deaths on screen. The blood-testing scene is one of my favorite couch-gripping moments of all time. By the time the whole thing is over, I’m drenched in sweat. How would you evendescribe this movie? 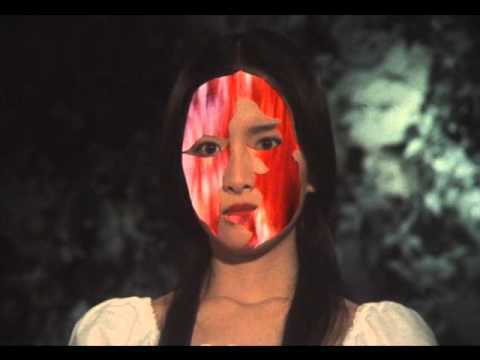 A Japanese avant-garde haunted house flick featuring demonic cat spawn, killer pianos, and floating heads? Sure. One thing I’m certain about is that it is the pinnacle of cult horror. Just hilarious. 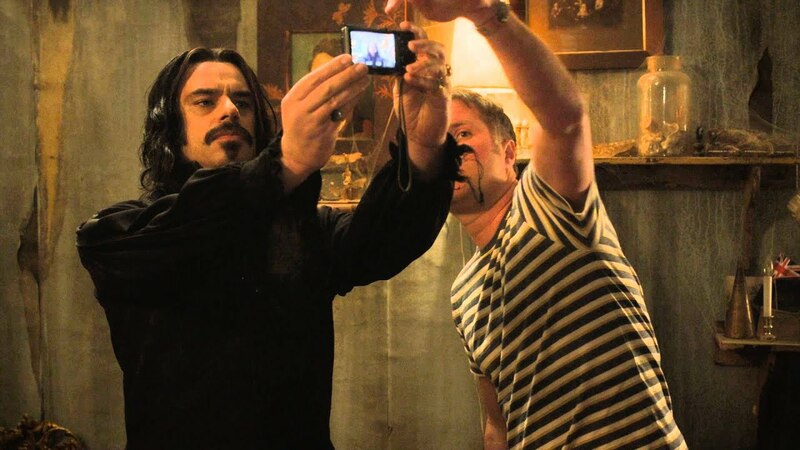 Taika Waititi’s deadpan humor shines here as a mockumentary about modern day vampiric roommates. There are too many great scenes to list here, but one that cracks me up every time involves New Zealand cops responding to noise complaints. The deadpan is used to maximum effect as they peruse the vampire house casually giving safety tips. Another thing I love about this movie is the creative ways vampire folklore, pop culture, and myths were used to punch up the jokes, giving us the greatest Lost Boys reference yet. This is Tony Scott’s underappreciated gem and is such a refreshing take on the vampire formula. First off, David Bowie is a vampire that prowls on goth couples in night clubs with his lover, Miriam Blaylock (Catherine Deneuve). Done deal. This all happens as Bauhaus performs “Bela Lugosi’s Dead” during the opening credits. Sadly, the ending of the film derails the experience as the result of studio meddling, but Scott’s mark on the horror genre will stick around. One of the first slasher movies I remember watching as a kid; I am forever traumatized by blood-geysers. 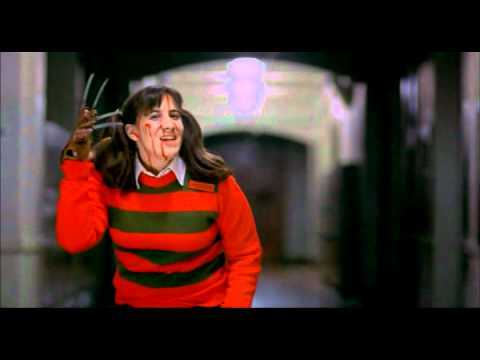 Wes Craven, that sadistic genius, is rolling around in piles of money knowing he’s fucked up many sleep patterns thanks to Freddy.